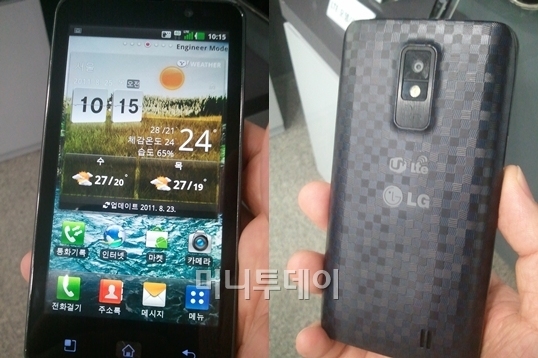 Some new images of the LG U+ LTE have surfaced online. 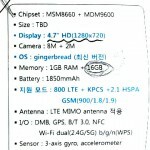 Korean site Cetizen was able to gather these pics of LG’s upcoming flagship device in the wild, giving us a clearer picture on the device’s aesthetics and build quality. The chrome metal band around the sides of the device look an awful lot like the Samsung’s Galaxy S II X (Hercules) pictured yesterday. On the back you have a rather uninspired textured battery cover, once again — bringing thoughts of the Galaxy S II to mind. What’s strange is earlier leaked pics of the device have a much different (better looking) crosshatched textured battery cover. Not sure which pic is more up to date as far as that’s concerned. 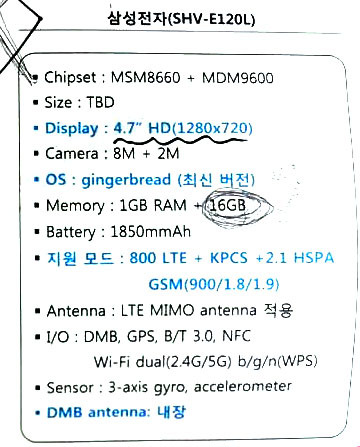 As a refresher, the LG U+ is an LTE capable device that can hit (theoretical) 75Mbs data speeds. 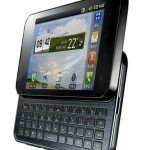 This device will also come equippped with a dual-core Snapdragon process and beautiful 720p HD IPS display. No word on pricing or release date but you can bet this device will be hitting stateside sometime in the near future. With the accusations of Samsung copying Apple it seems as if Sammy may have a little copycat of their own. What do you guys think? I understand there are only so many ways you can design a smartphone but do you feel this design is hit or miss? 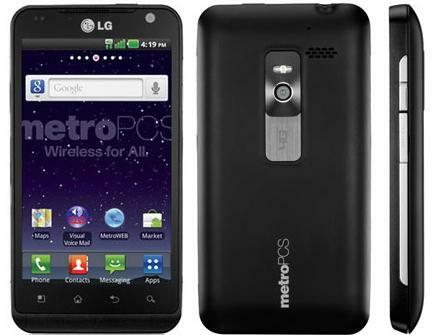 The LG Esteem was just revealed today via LG’s partner portal and it looks like this 4G LTE enabled device will be making it’s way onto MetroPCS in the near future. 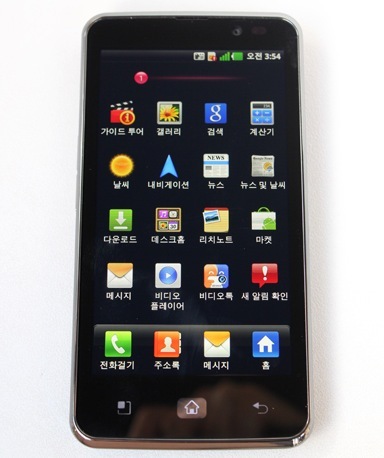 The Esteem, which is essentially an LG Revolution will feature a 4.3-inch 800×480 display, 1GHz Snapdragon processor, 5MP rear/1.3MP front facing cameras and run on Android 2.3 Gingerbread. If you were hoping for a release date or pricing nothing has been announced even though I’d say this bad boy looks like its all set to roll. 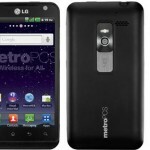 This will definitely help MetroPCS’s current 4G lineup with only the underpowered Samsung Craft and Galaxy Indulge being currently available. What do you guys think? Would this be enough to make you go post-paid? If the Samsung Galaxy Note was a little too big for your liking maybe this device will be more your size. The Samsung SHV-E120L first showed up in a NenaMark benchmark result a little while ago and although it clued us into its 1.5GHz Snapdragon processor, 1280×720 display and running on Android 2.3.5 not much info else was revealed. Fast forward to today where an internal LG comparison document has filled in the rest of the spec sheet. Looks like the mysterious SHV-E120L will also feature a whopping 4.7-inch screen, 8MP rear/2MP front facing cameras, 1GB of RAM with 16GB of internal memory and compatibility with South Korea’s LTE network. 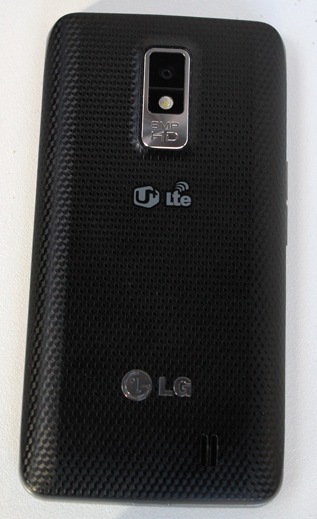 Seems the device may be a direct competitor to LG’s new U+ LTE device launching a little later this month. What do you guys think? Is 4.7-inches pushing it? 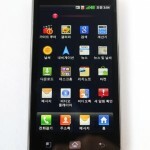 A new Android smartphone for South Korea has leaked. 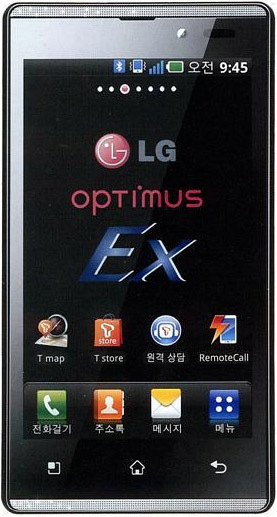 It’s called the LG Optimus EX and will employ a dual-core processor for all your task-completing needs. It should also have a 4 inch WVGA display. 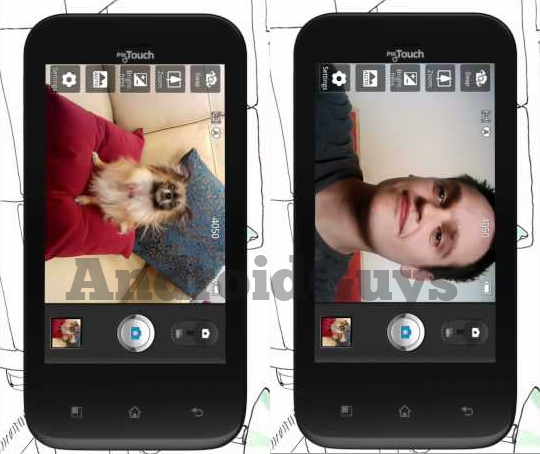 A 5 megapixel graces the back and the leaked photo seems to show a front-facing camera, though we can’t be too sure. In a move that can only be described as a “shinkuu hadouken” to other Android OEM’s, LG has managed to nab exclusive rights to Capcom’s smash hit Street Fighter IV. 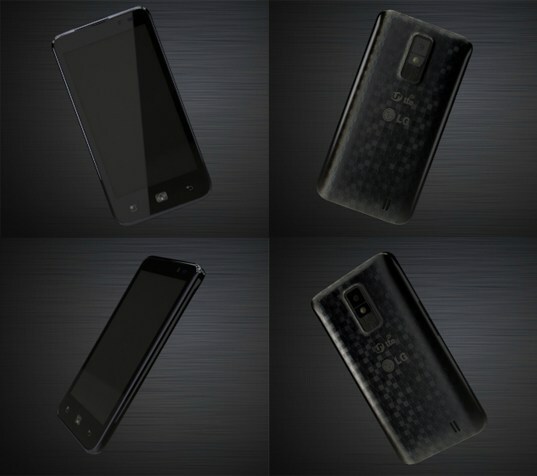 The title will release exclusively on LG’s upcoming HD smartphone later this year. 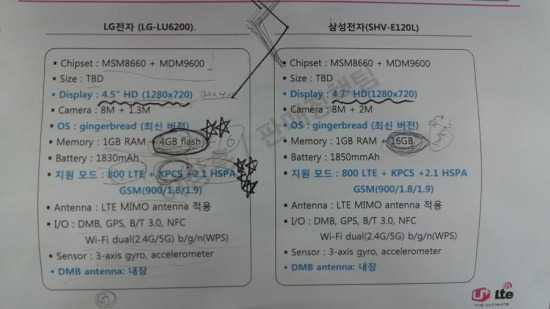 While LG didn’t mention specifically which “HD device” they were referring to, we can only assume it’s their upcoming LG U+ LTE (LU6200) we told you guys about on Friday. 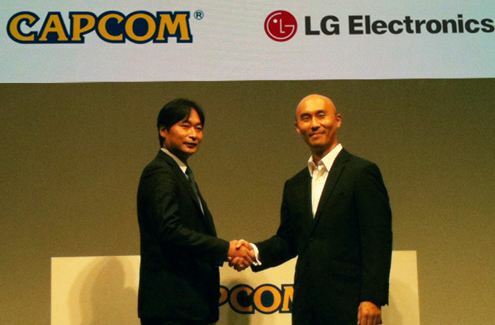 SEOUL, Sep. 19, 2011 -- LG Electronics (LG) announced today that it has entered into an exclusive deal with CAPCOM, Japans legendary game developer known for creating multi-million selling franchises. 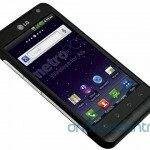 The agreement gives LG exclusive rights to Street Fighter IV on its first HD Android smartphone for three months after its launch. The Street Fighter series, which debuted in 1987, is found on millions of game consoles and in arcades all over the word but has never before been offered on the Android platform. 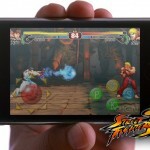 Street Fighter IV will make its Android smartphone debut on LGs global apps site (www.lgworld.com) in the fourth quarter. "We are honored to be able to bring one of the most popular fighting games of all time into the Android ecosystem," said Dr. Jong-seok Park, President and CEO of LG Electronics Mobile Communications Company. "As we prepare our first HD smartphone for launch, it was important for us to be able to offer HD content that would really demonstrate this phones benefits. The HD version of Street Fighter certainly fills this objective. We are also confident that LGs soon-to-be-unveiled HD display technology will give Street Fighter fans a whole new reason to play the game again." "We very much look forward to expanding the legacy of Street Fighter to the Android platform through this partnership with LG," said Yoshinori Ishida, Deputy Head of Consumer Games Business Division and General Manager of Consumer Games Marketing Department at CAPCOM. "We wanted to ensure the Street Fighter concept transitioned seamlessly to Android." Since 1987, Street Fighter has attracted a loyal fan base with its entertaining and actionfilled fighting scenes. Nearly 30 million games have been sold to date, making it one of the best-selling video game franchises in history and earning it an entry in Guinness Book of World Records in 2008. Street Fighter has also spawned a live-action film, several animated movies, comic books and even a song. 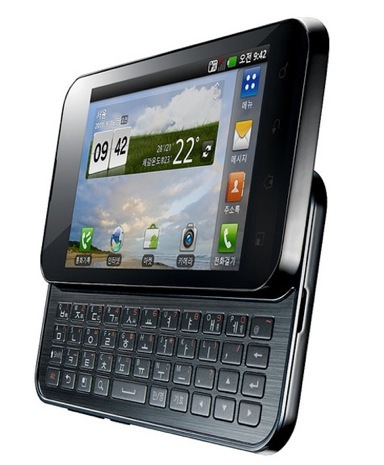 LG’s announced a new device for those who simply can’t go without a hardware QWERTY keyboard. 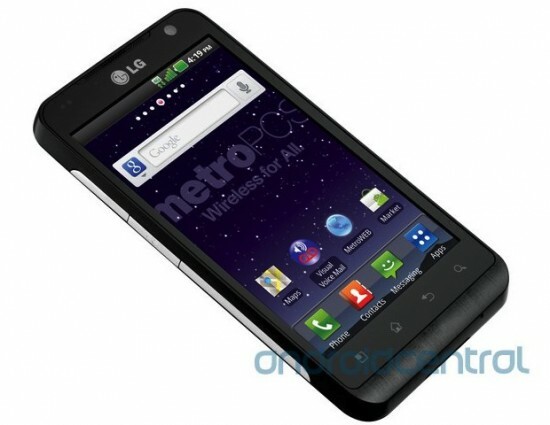 It’s the LG Optimus Q2 a dual-core followup to the device launched early last year. This one gets a bump in screen size for 3.5 inches to 4 inches. As I alluded to before, it also goes from having a single-core processor to a 1.2GHz dual core processor. 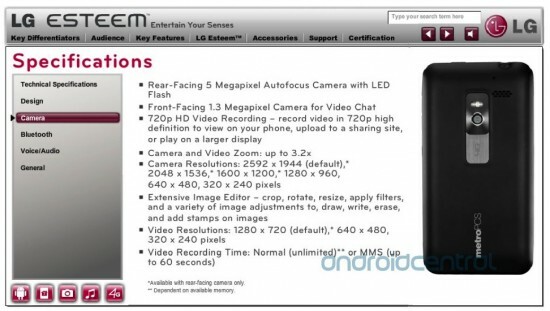 It will also have a 5 megapixel rear camera along with a VGA front camera. Unfortunately, unless you’re living in Korea or are willing to import it, you won’t be able to get your hands on this one just yet (but if you do fit that bill, keep an eye out for it next week). Looks like LG isn’t ready to throw in the towel just yet. 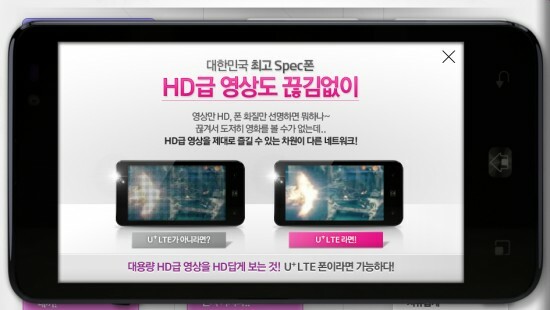 The South Korean manufacturer recently put up an extremely impressive flash site for their upcoming LG U+ LTE. 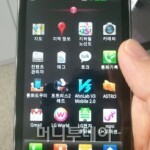 So, just what is this LG U+? Well, the model number for the device could be the LG-LU6200 and if you want to do some serious speculating, judging from that leaked Verizon roadmap we saw a few weeks ago, could also be the Revolution 2 dropping on October 20th. Just got word from my friend @juanaguilar_45 on a rather puzzling email from he received this evening from YouTube. Seems it was a notification email letting Mr. Aguilar know of a new video tutorial just uploaded to T-Mobile’s channel on their brand new Mytouch Q by LG. 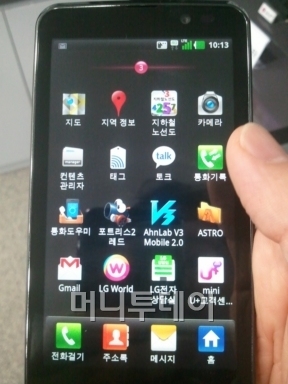 Weird thing is, we’ve never even heard of this LG manufactured Mytouch Q until now. Attempting to click the link takes you to a private video so no luck there. Now we can start with the speculating. 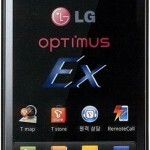 We’ve known of the LG Optimus Q since back in 2010 and I really don’t think (hope) this could be that same device. You may also remember an “LG Q” that was leaked in a Sprint ID pack but that doesn’t really give us anything but a name. **UPDATE: The fellas over at AndroidGuys were able to secure a few images of the device and combined with a T-Mobile leaked roadmap, we now believe these devices (yup, 2) to be the LG Maxx and Maxx Q (QWERTY version). They’re twins! One will by called the Mytouch by LG and the other will be named the Mytouch Q by LG and both are slated for a November 2nd launch.